Want to impress friends at potlucks or spring parties? Bring pie! Learn how to make an all-butter pie dough that’s impossibly flaky. 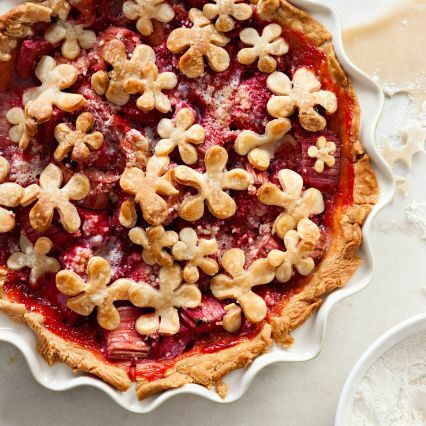 Add raspberry peach filling and learn how to create a decorative top crust. Then, assemble your pie and take it home to bake. Plus, a Staub 9¼” pie dish (a $45.00 value) is yours to keep so you can satisfy your pie craving anytime. Space is limited so sign up today here.